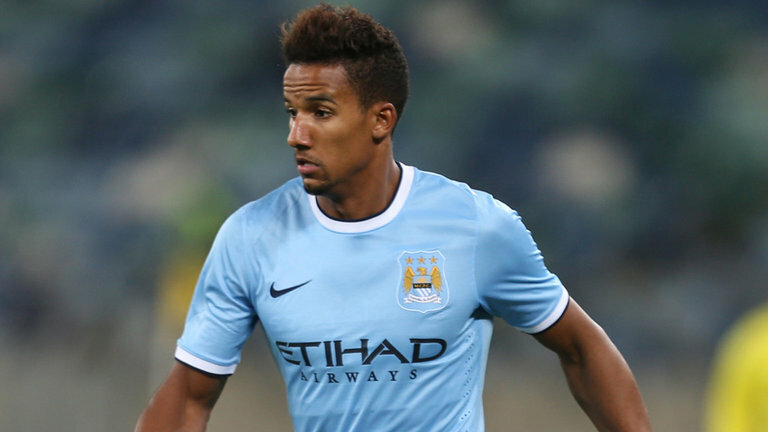 West Bromwich Albion have signed Manchester City winger Scott Sinclair on a season-long loan with a view to a permanent move. Since moving to the Etihad from Swansea last summer, the 24-year-old has struggled for first team opportunities and only appeared 11 times in the Premier League under Roberto Mancini last term. Also, Sinclair did not feature in Manuel Pellegrini’s first competitive game in charge last Saturday, so it was clear that Sinclair was surplus to requirements at City. There are no doubts that Sinclair will do well at West Brom and will add flair to the Baggies midfield, along with his blisterning pace and skill that could see Manchester City regret sending the former England U21 international out on loan. It is believed that Sinclair will go straight into the starting line-up for Saturday’s game against Everton at Goodison Park. Previous articleLambs to the Slaughter. Next articleWillian to Top Four Spurs?